What does SnapComms do? Tell us about your entrepreneurial product or service. SnapComms is an award-winning company that develops employee communications software that bypasses e-mail to put important messages in front of employees on any device, anywhere. Its portfolio of tools includes ticker bars, desktop alerts, screensavers, quizzes, surveys, RSVP invites, wallpaper and more, all designed to get employee attention and ensure important company messages are read and understood. It has more than 1.3 million paid enterprise users in more than 50 countries. What inspired you to launch SnapComms? The company already existed with a different name and with a minimal viable product. At the time, I was working in a large corporation, and had gained experience in technical sales, marketing and product management. When I initially came across the opportunity, I was very excited as I could see its potential and I knew I would be able to take it much further. It seemed like too good an opportunity to pass up! 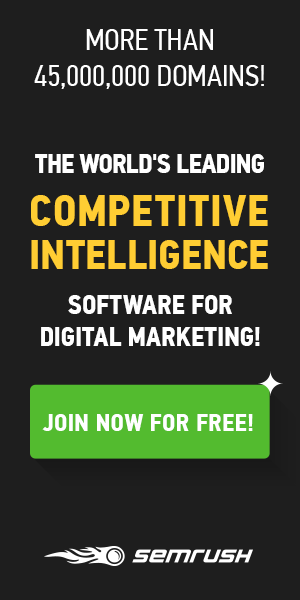 I evolved the product, rebranded the business and developed a business plan, which has so far scaled from one customer to over 1.3 million paid enterprise users worldwide. What problem does SnapComms solve? There is a myriad of reasons why employees aren’t reading or retaining company communications. There’s a crisis happening right now for internal communicators: information overload, employees finding it increasingly difficult to discern what to read now and what to read later, employees using their own devices, and smaller screens, are just a few of the issues plaguing internal communications these days. Now more than ever – and despite these pressures – there’s a greater need to ensure employees are well informed, for reasons such as compliance. SnapComms tools bypass traditional methods, such as email, to get employee attention, track readership, and ensure important company messages are read. What has been your biggest challenge starting SnapComms and how are you working to overcome it? My biggest challenge as an entrepreneur has been to balance family life with work life. I have two school-aged children and they are growing up around the business. It has taken some serious juggling to free up time to be on the business without them missing out too much. What’s helped me is applying the 80/20 rule. I now know which are my 20% activities that account for my 80% of output and happiness. For example, I am much better now at identifying what is quality time with my children (family movie nights; activities together, etc. ), and what activities I can give up to better manage my time (such as driving them to their sport practice and waiting for them to finish). I’ve also learnt to push back on the ubiquitous guilt trips that most working moms put on themselves. I now accept that there simply are not enough hours in the day to be the so-called “perfect mother.” All I can do is try my best. What milestone do you hope SnapComms will have surpassed one year from now? We are a customer-funded business from choice (i.e., not Venture Capital funded). The past few years have all been about gaining traction and sufficient revenues, in readiness to scale for major growth. We are now at that exciting stage where we have sufficient revenues. We also have excellent people in place. And a year from now, we’ll have accelerated that growth – both our headcount and revenues. But something I’ll be keeping a close eye on is ensuring that we maintain the level of A-players, our strong sense of culture, and feeling of engagement. These notoriously become more challenging as a company scales. How has Project Eve helped you and orSnapComms? 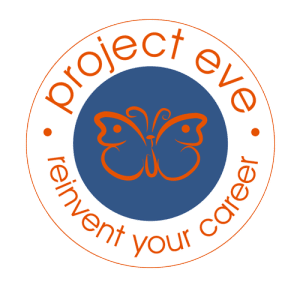 Project Eve is a great resource for women in business in a time when women are still fighting for equality in the workplace. The content that Project Eve generates helps me to feel empowered, inspired, and supported in my work as an entrepreneur and as a mother. Really understand your different audiences and their needs before you make a decision. You’re likely to be closest to the issues and best understand the drivers, so be clear on those before choosing channels that meet your internal communication objectives. Previous articleWondering about Your Relationship?